Earlier today the first man ever to walk on the moon, Neil Armstrong, passed away. 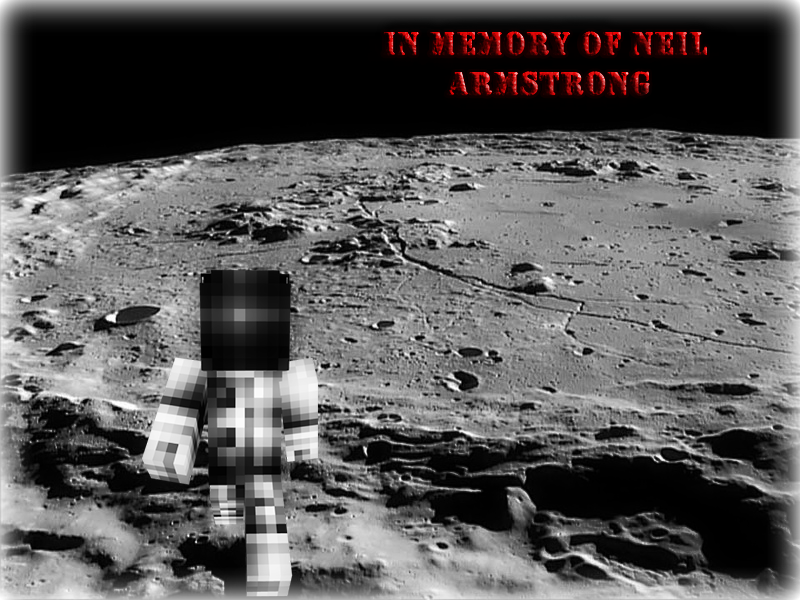 So I thought I'd make an astronaut skin for his memory. Turned out alright, had a little trouble with some shading though. Psst, check the upload dates! Hi I am dane from the danedimension. About 5 months ago I made a machinima using your creation and I forgot the links in the description! What a bozo. Anyways they have just been added. Your creation is very cool and for sure made an impact in the film. 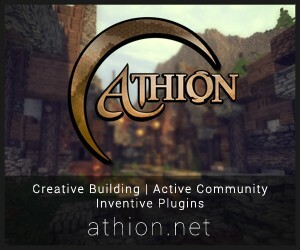 Check it out if you want to see your creation in action! This goes PERFECT with the Galacticraft Mod. this is sooooo cool! Im wearing it right now!! well deserved Diamond from me!! I removed the corners of the helmet to give a rounded look. It would look odd to slightly see the face from there. 432th Diamond ;) .. Neil Armstrong . A Hero. Huh? It looks much better with the helmet on. The inside is just for making the corners of the helmet look good. Say your on a PvP Server. The second you put a Armor Helmet, The 3D Effects go Baibai and your left with an ugly interior. Great job celebrating his memory! So sad D: Neil Armstrong was an exceptional person he was Humanitarian,brave,smart and all kinds of stuff he was the first to walk the moon thats more than a lot of people could even think to do and he deserves all kinds of respect for that. Can you make me a skin? I will pay! You'll have to pay about $15 then, if that sounds good, leave me a PM and we'll discuss it. yeah,people steal leo's skins all the time,thats mostly what skindex is. collections 25 NASA would be Proud!